Clark Irrigation Design & Consulting, Inc.
Clark Irrigation Design & Consulting, Inc. provides irrigation consulting services for the land development and management community. Water is our most valuable resource. Use it wisely. 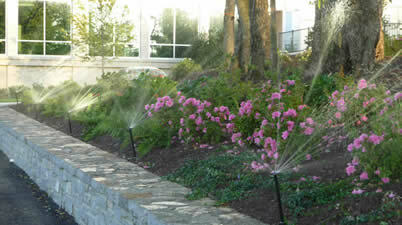 Why do professionals contract us for their irrigation consulting needs? We take a proactive approach to the entire site integrating the irrigation system to best suit the site and the customer. We work by your side as team members. Review projects before, during, and after the design process live online. Work hard to customize every design according to a customers specific need or requests. Copyright © 2009 — Clark Irrigation Design & Consulting, Inc.